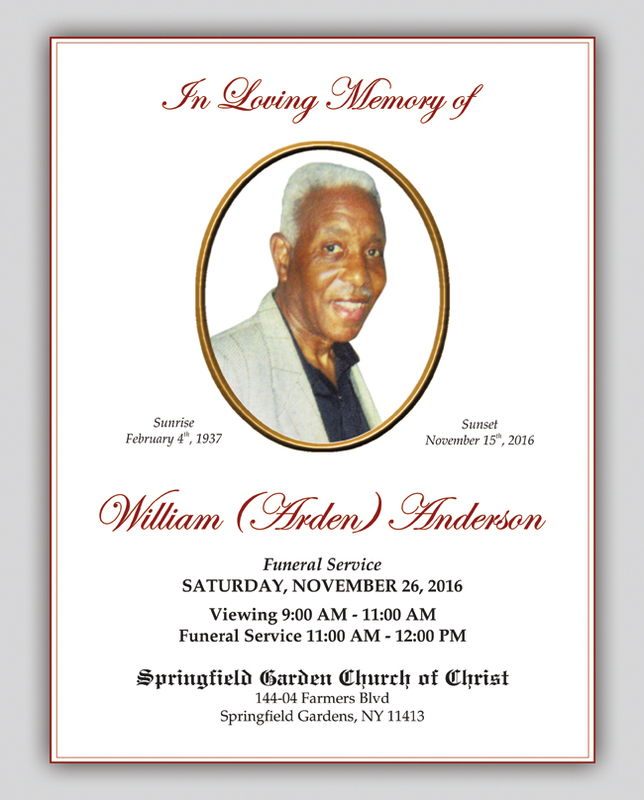 We would like to extend our sincere condolences to those who have lost a family member or friend. 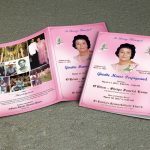 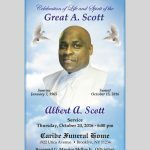 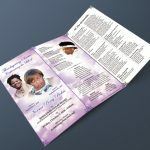 Here at St. Albans Digital Printing Inc, we understand the pain of losing a loved one, and we offer consolation in your time of grief with a fitting commemoration of the departed. 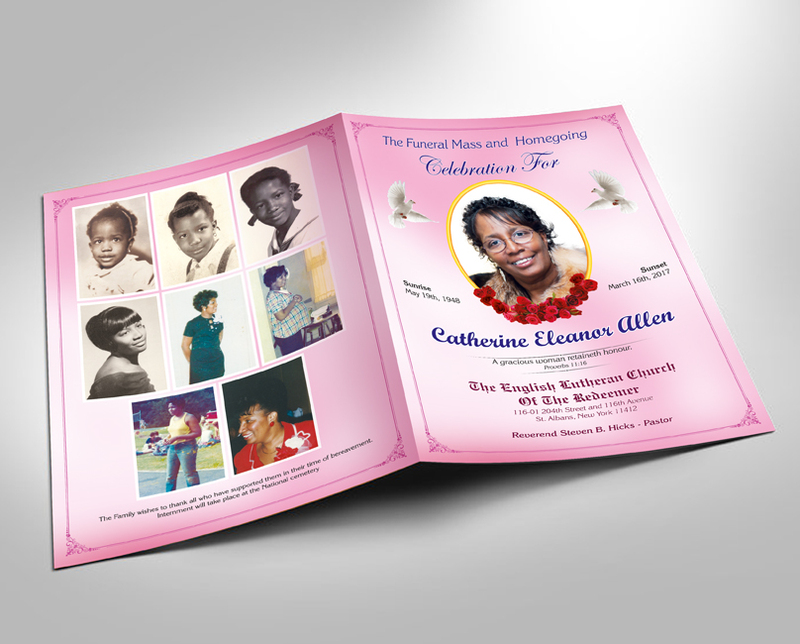 We know how important it is to preserve the memories of your loved one and share them with others. 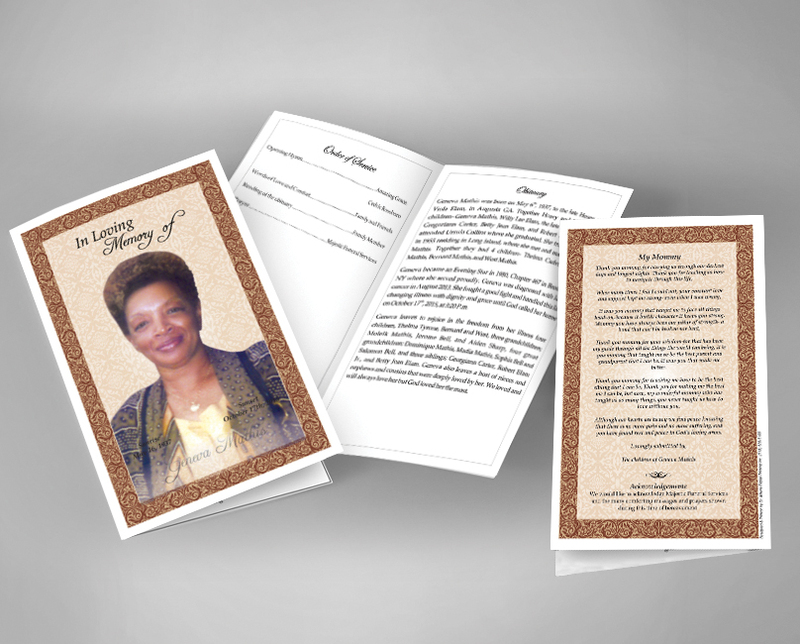 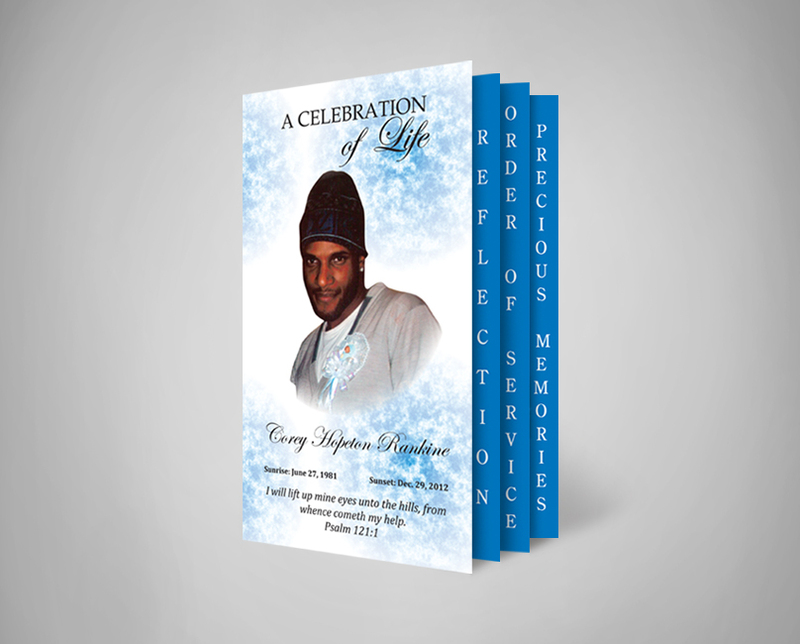 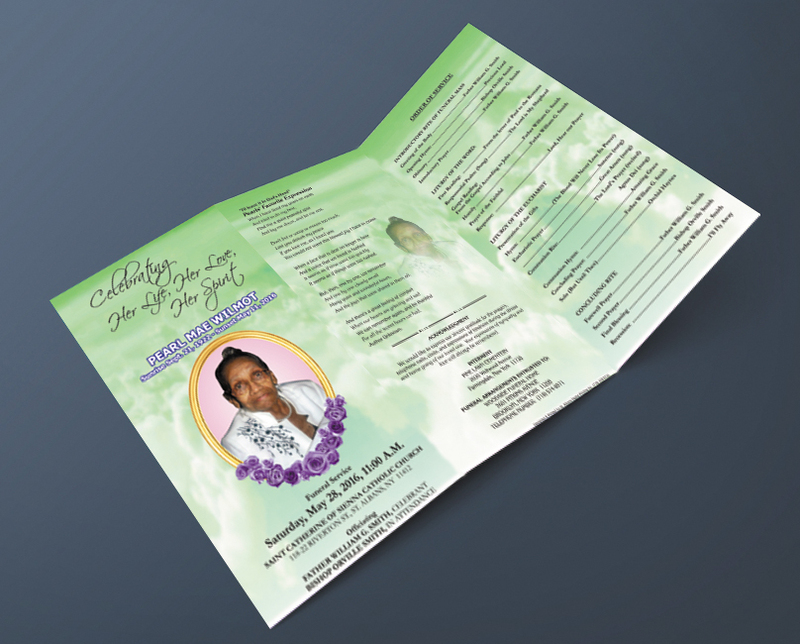 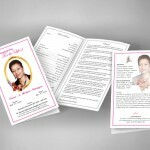 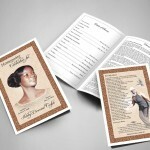 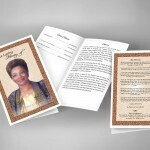 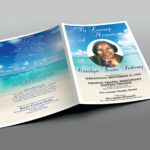 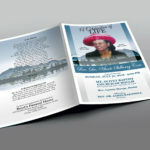 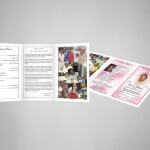 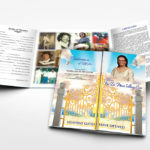 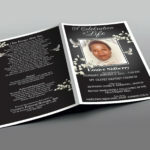 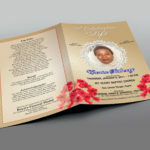 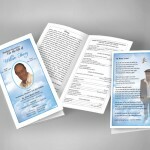 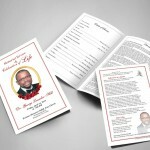 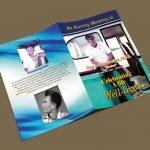 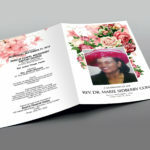 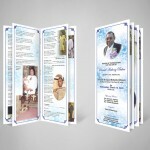 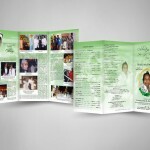 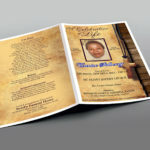 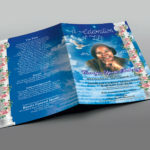 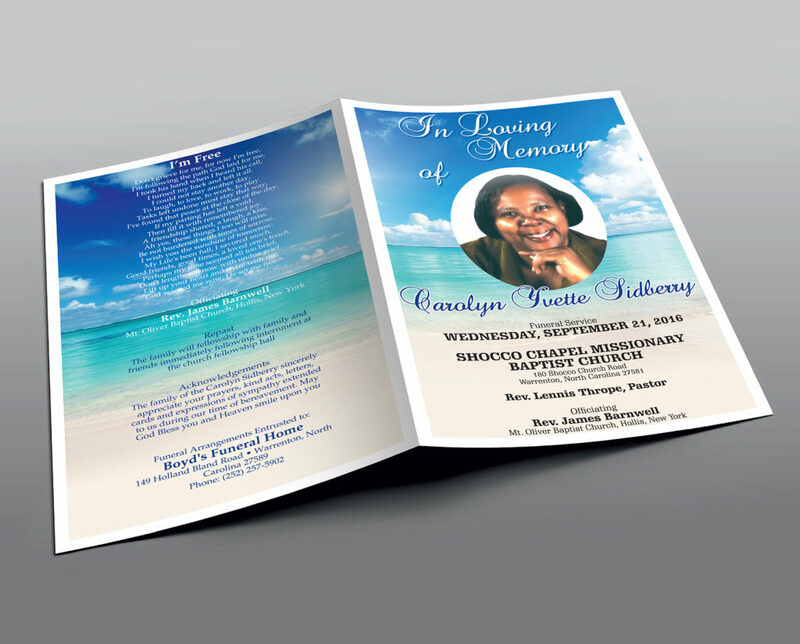 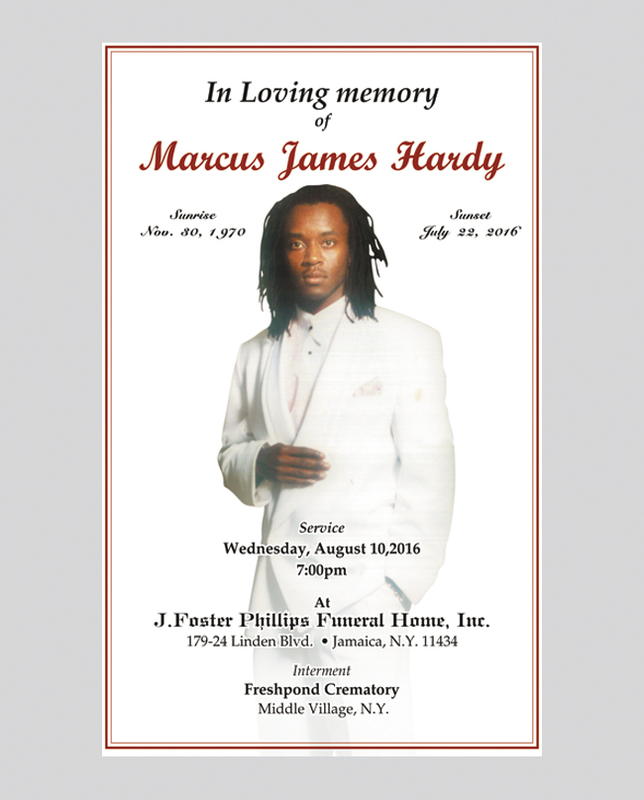 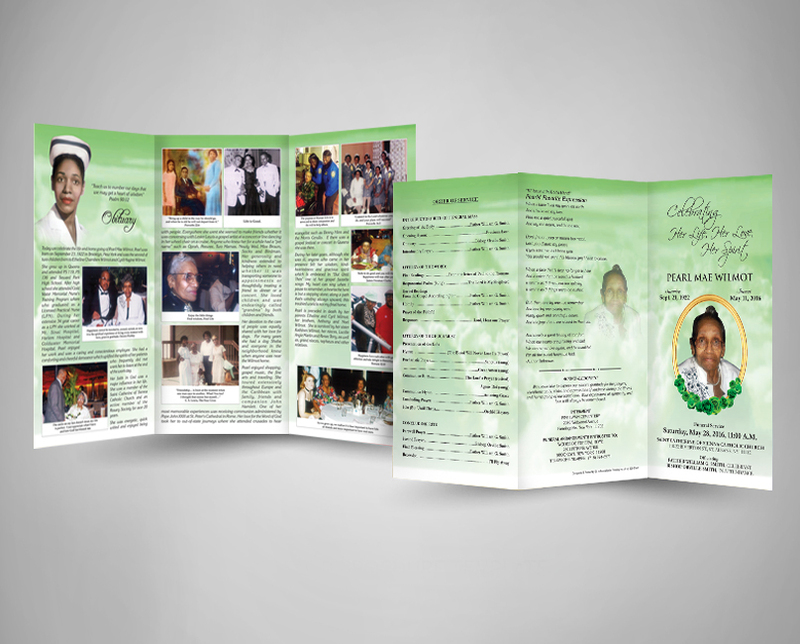 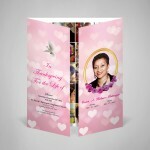 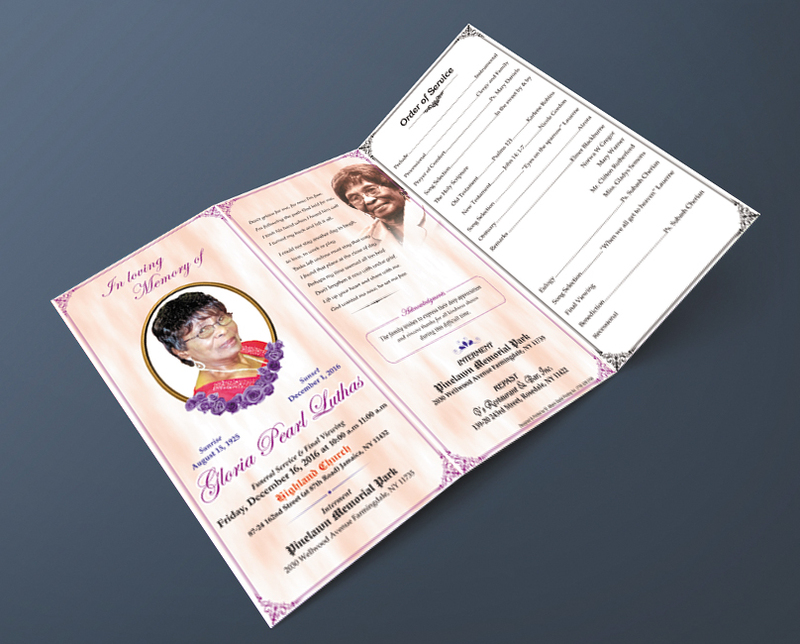 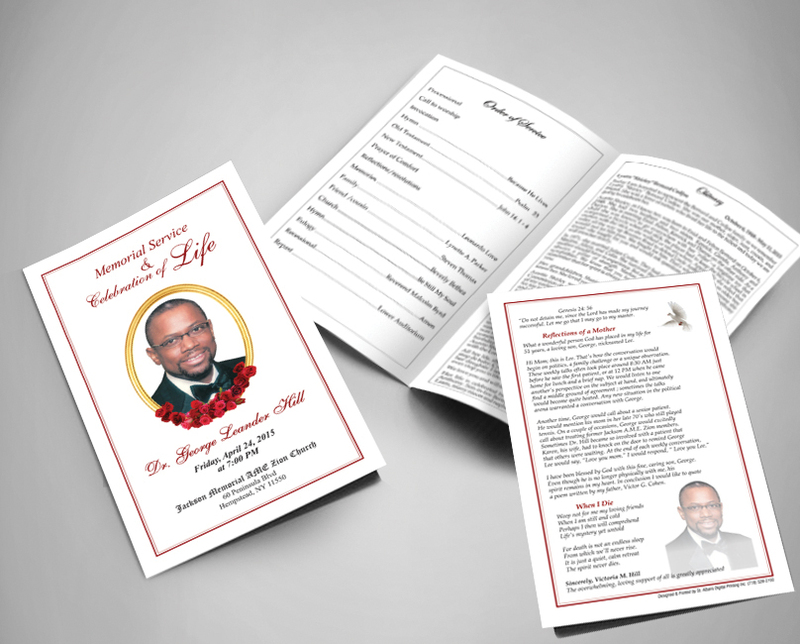 We provide affordable funeral printing services for the family and friends that will serve as a lasting memento. 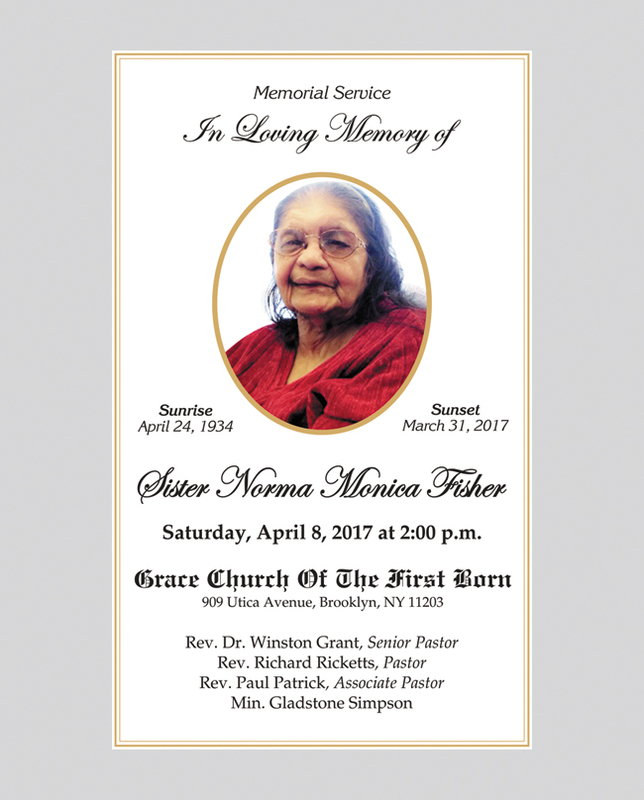 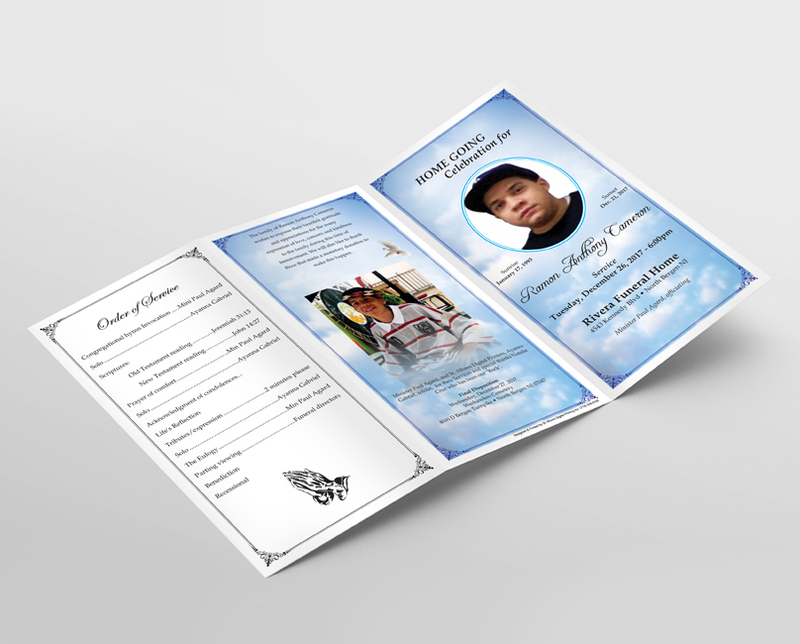 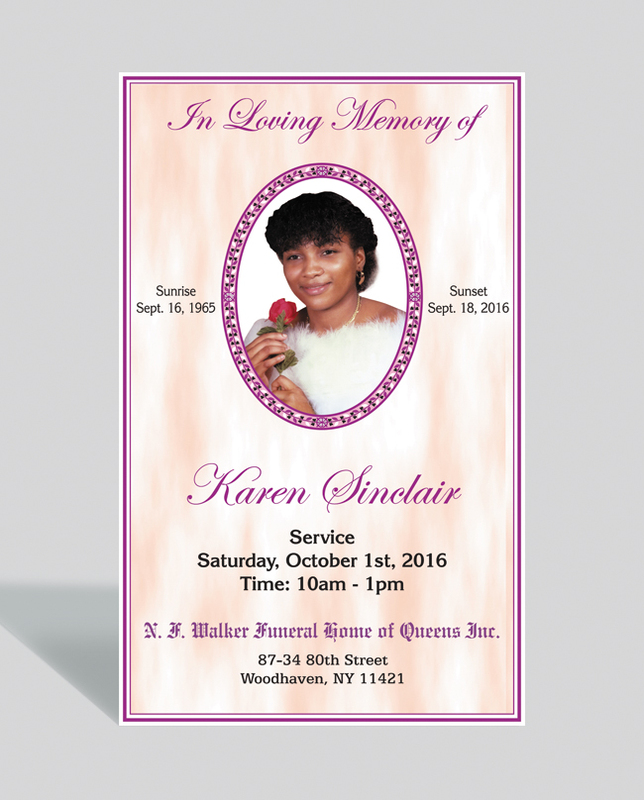 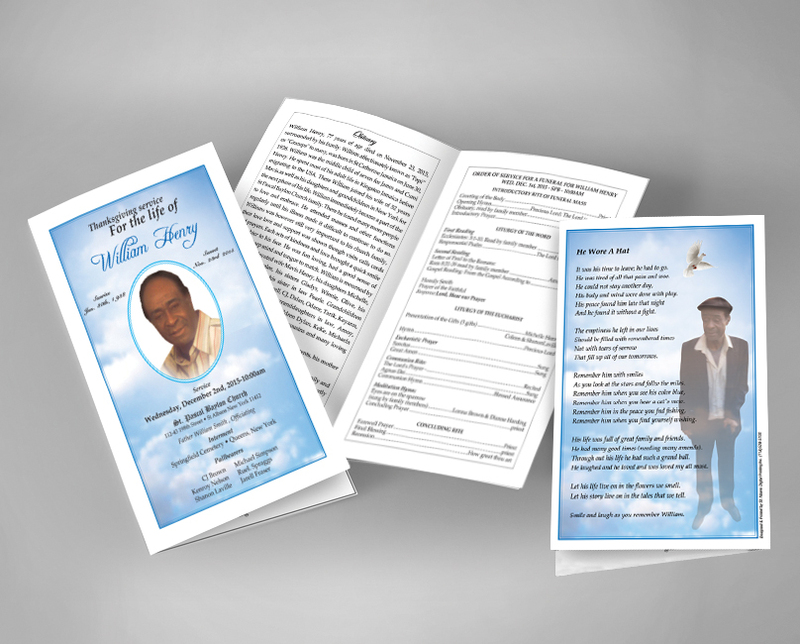 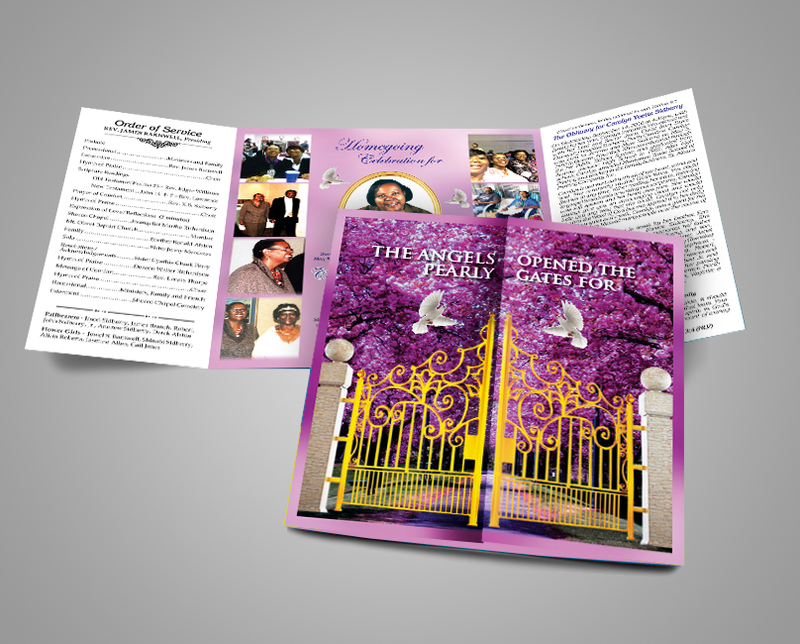 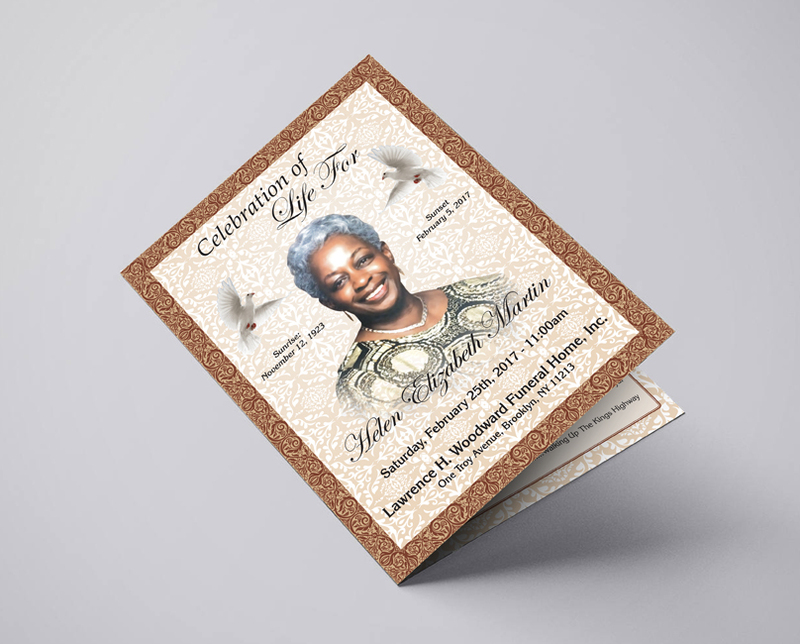 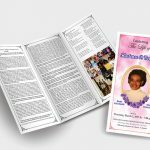 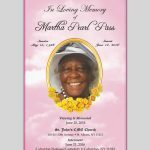 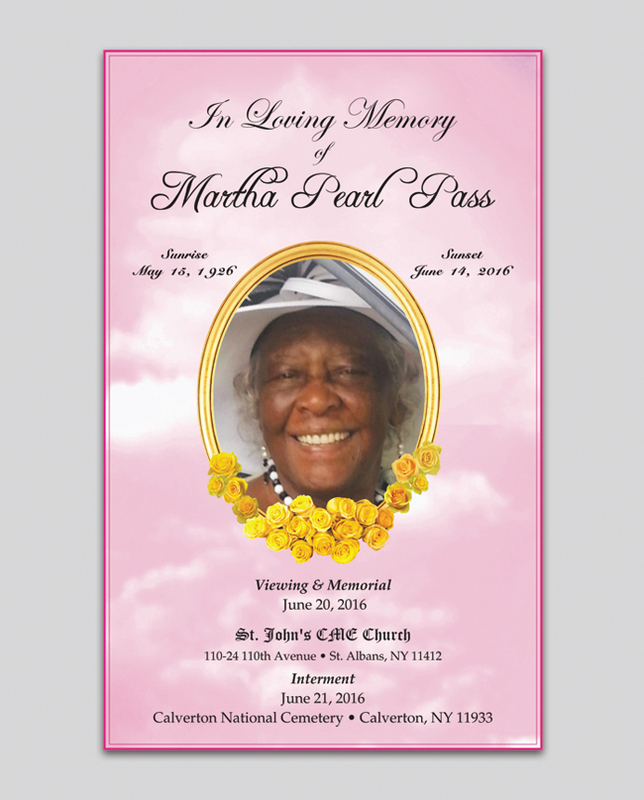 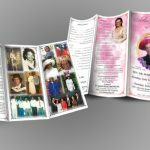 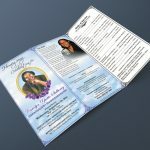 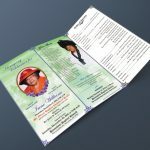 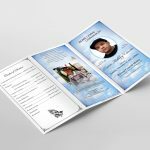 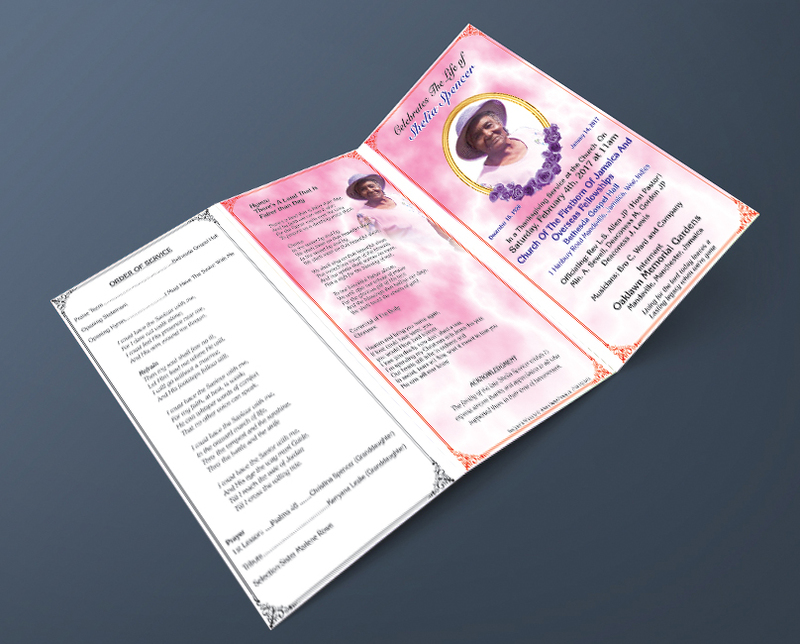 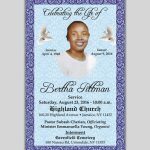 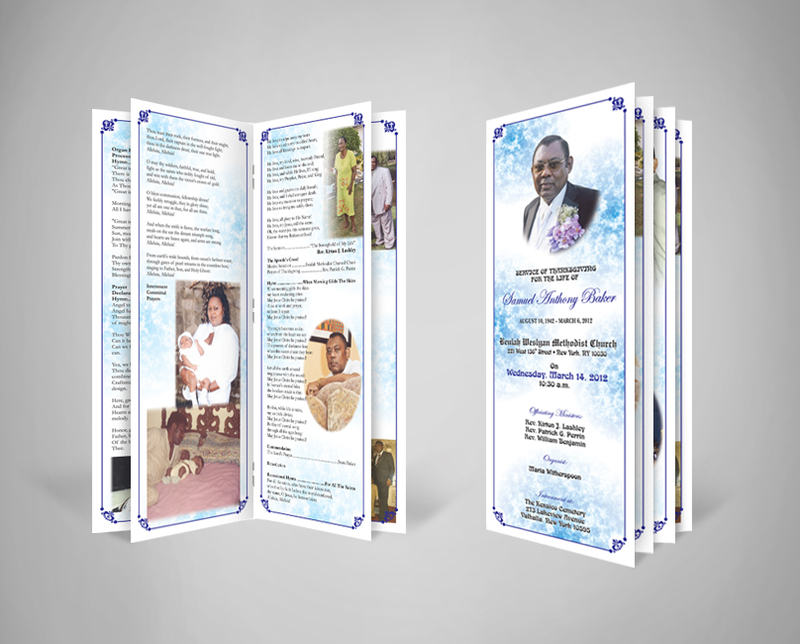 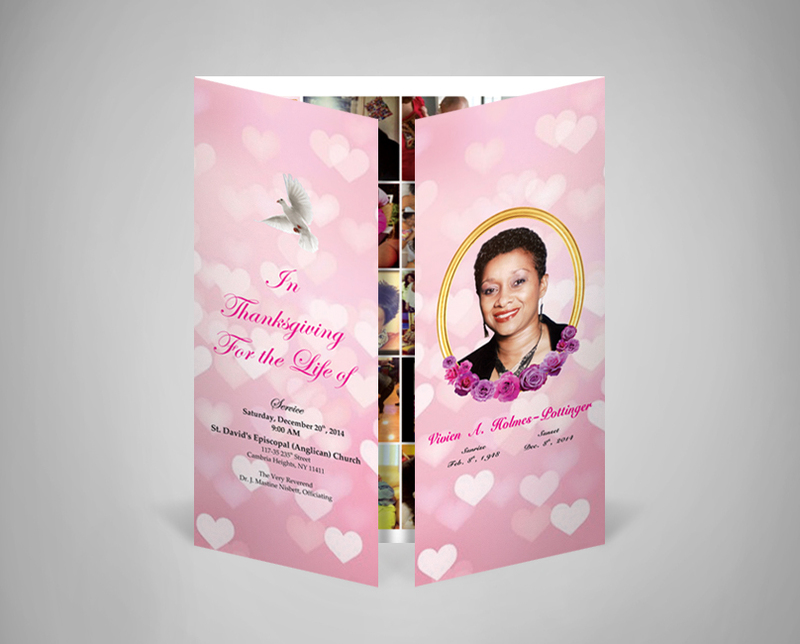 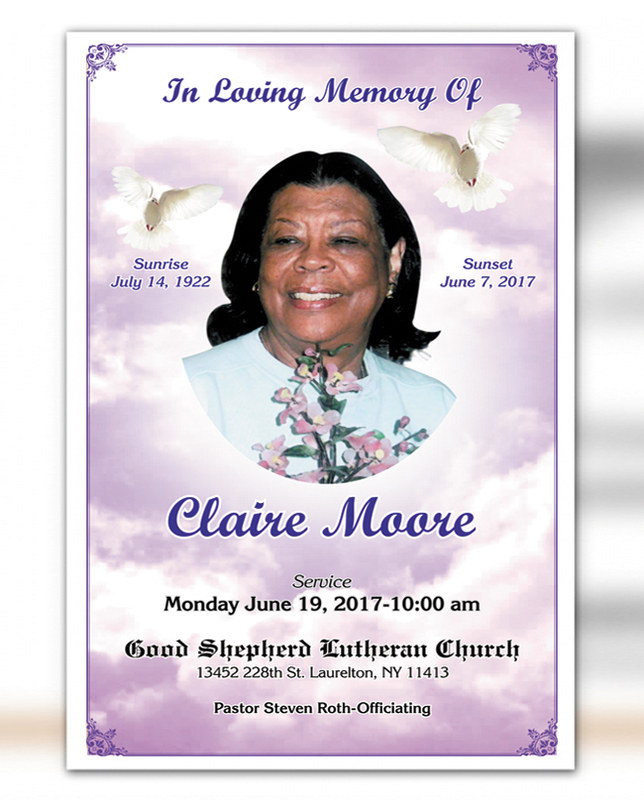 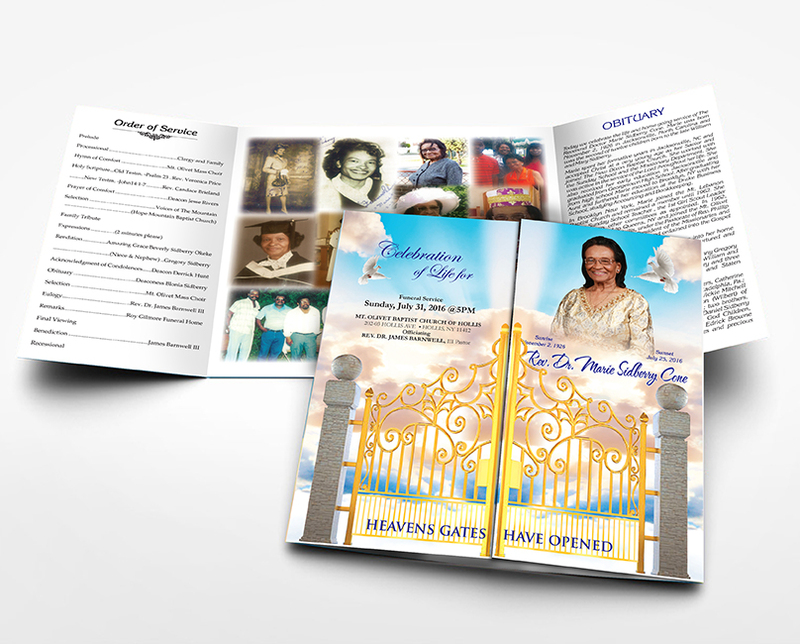 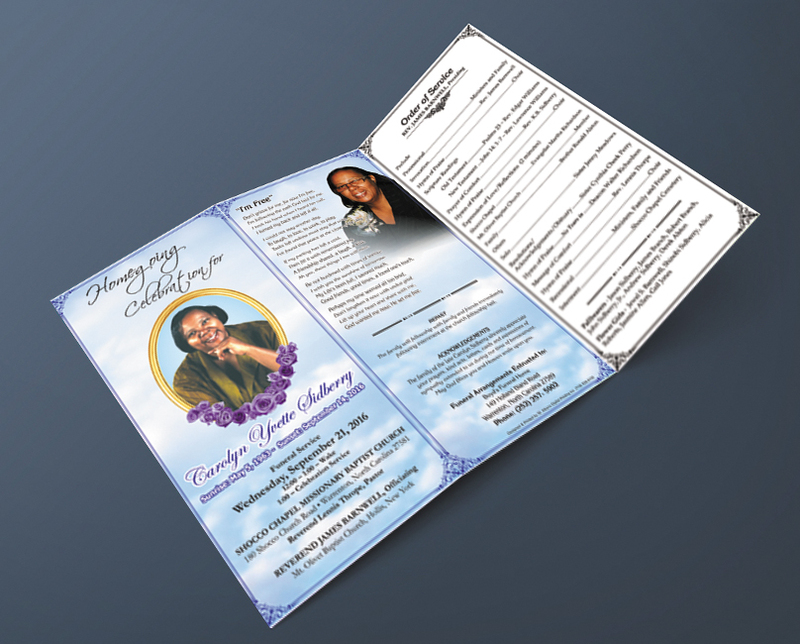 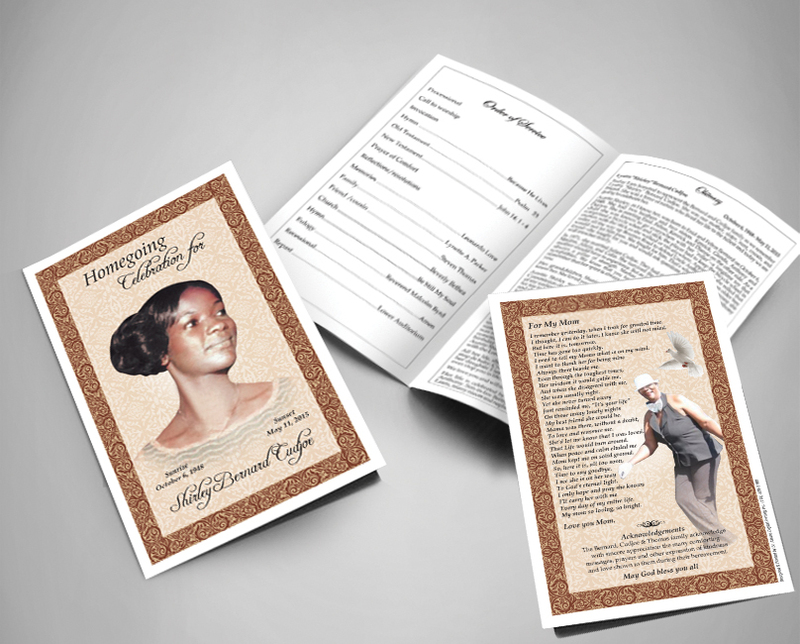 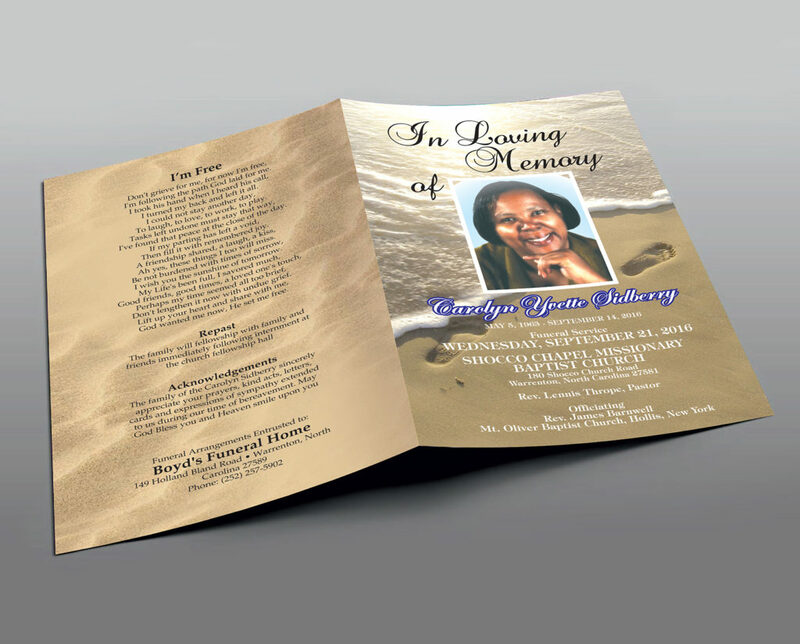 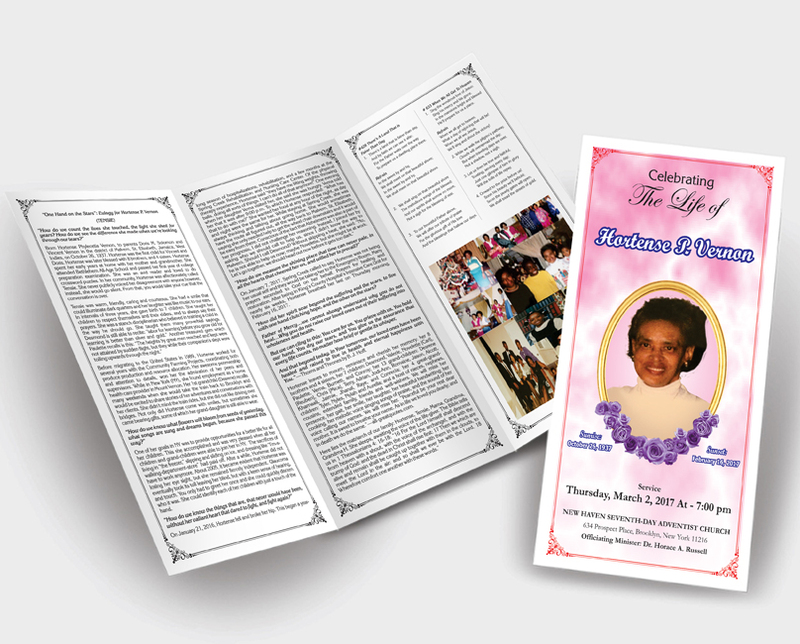 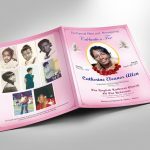 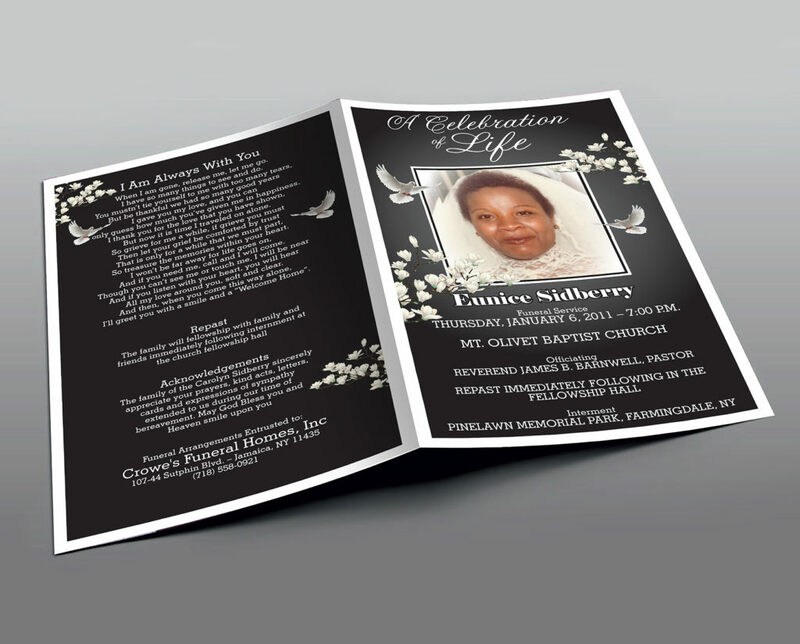 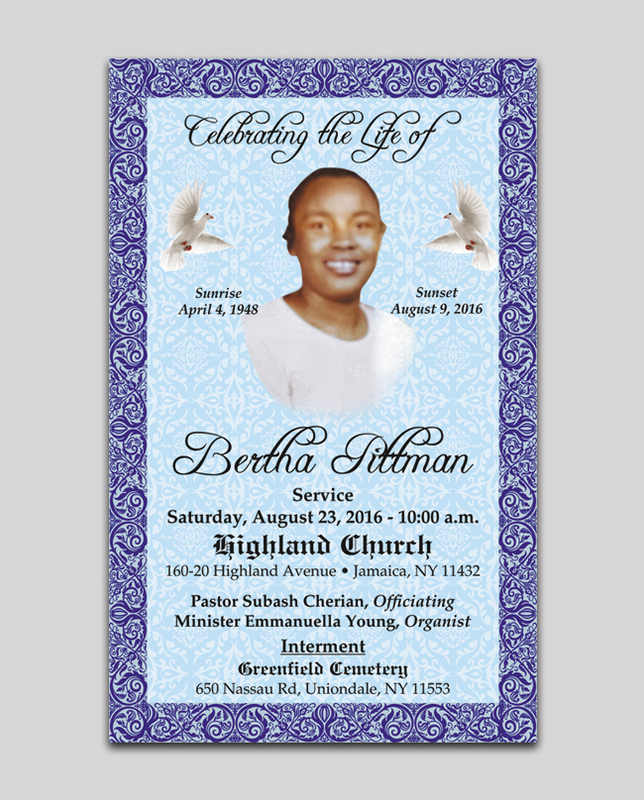 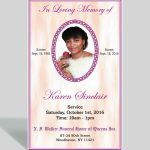 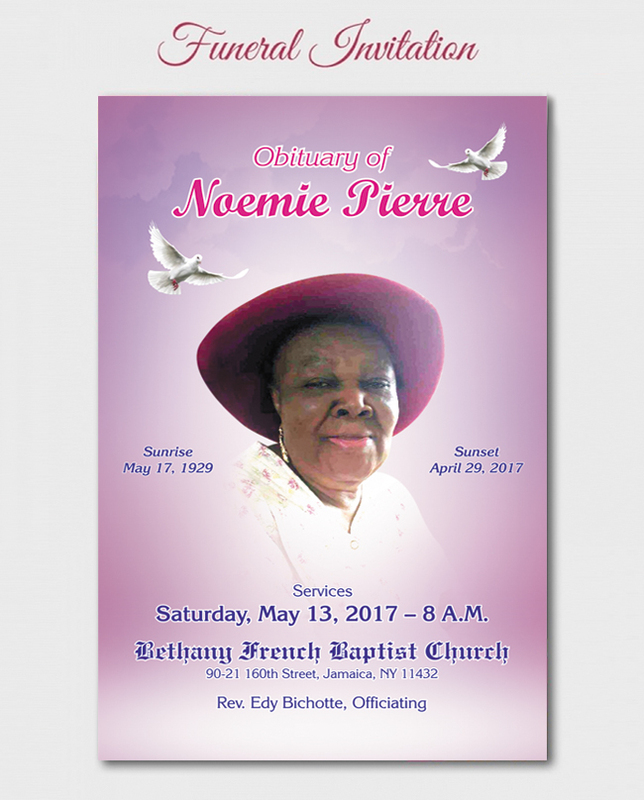 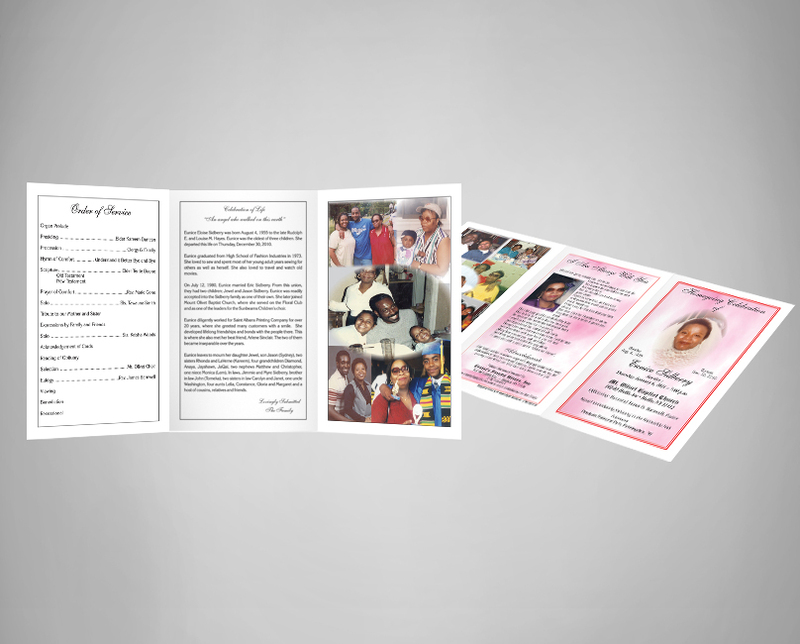 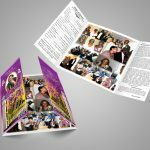 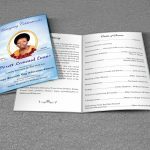 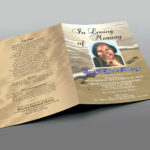 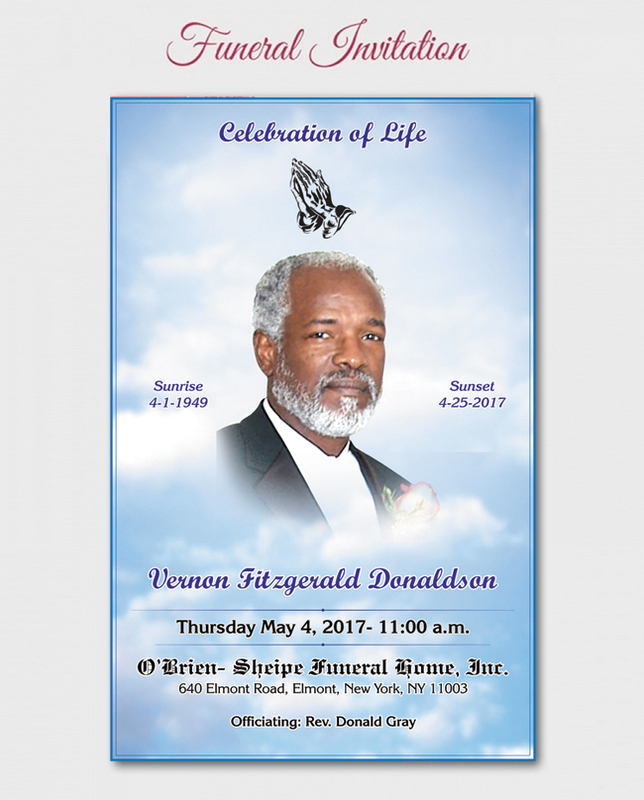 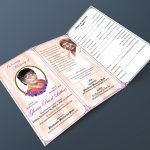 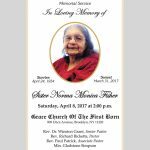 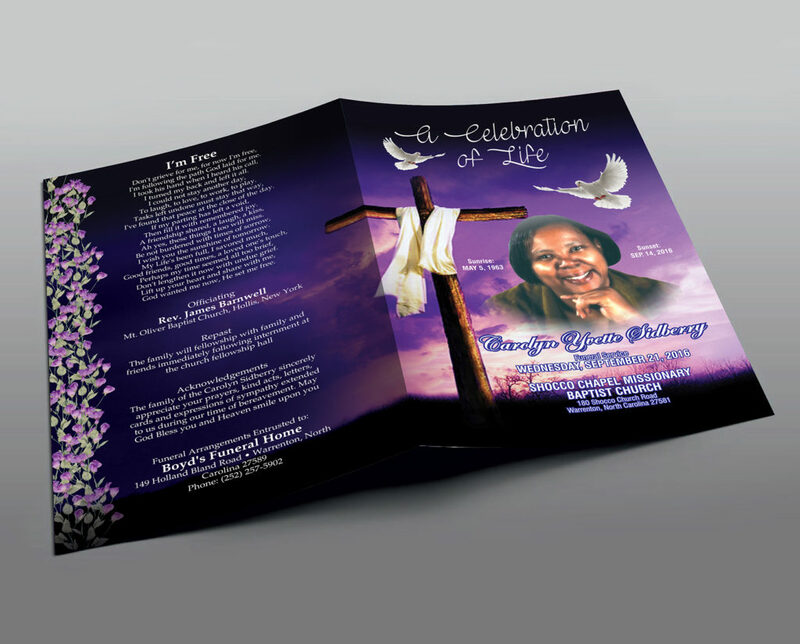 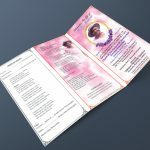 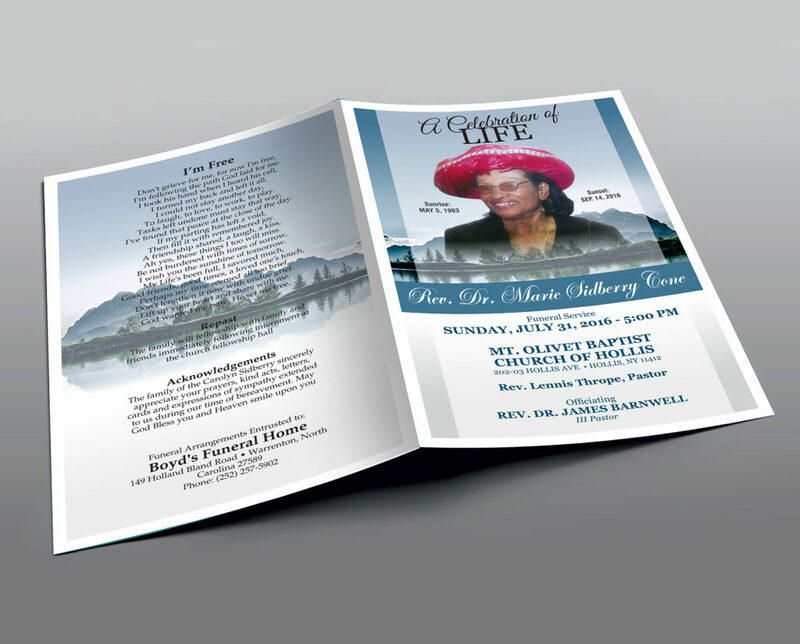 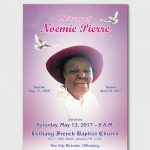 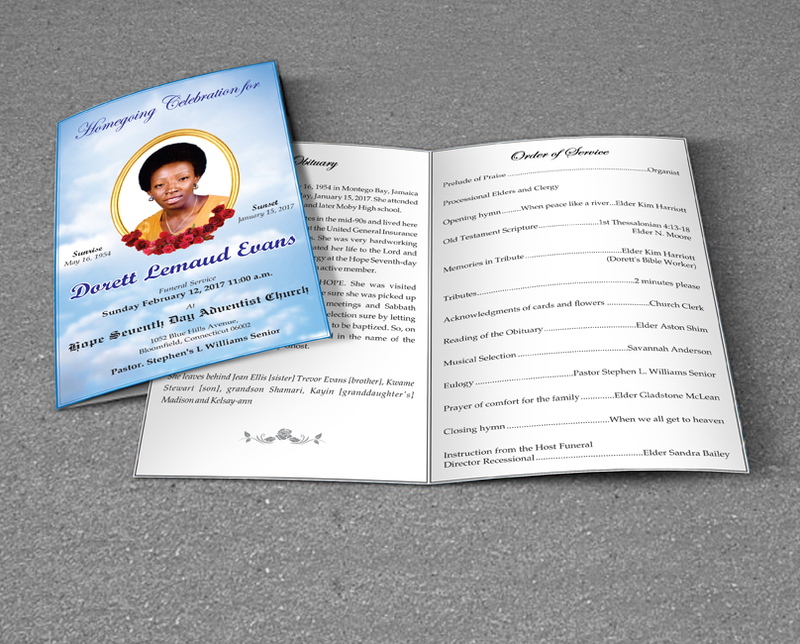 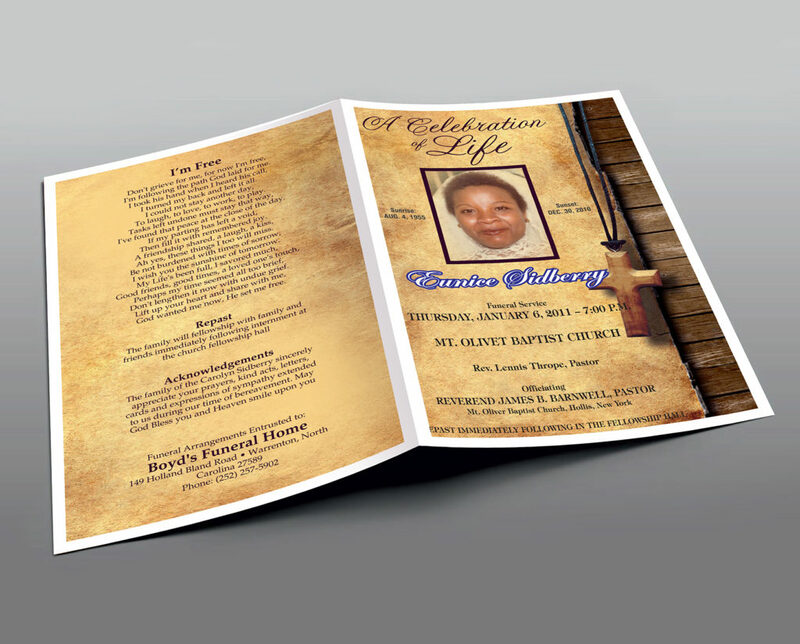 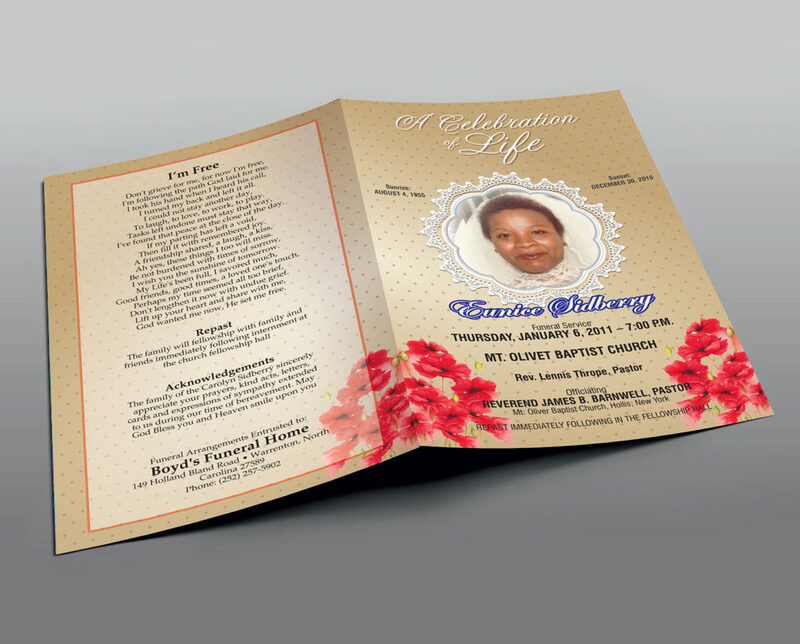 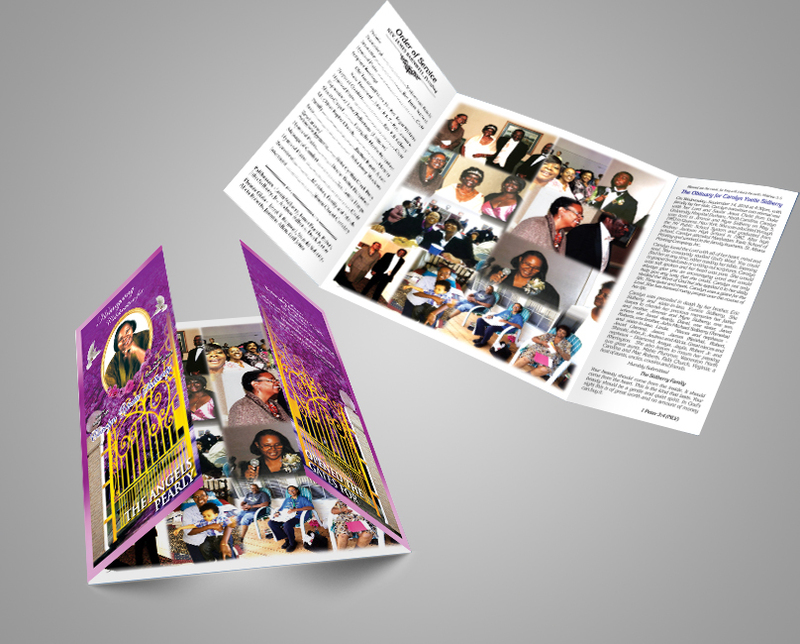 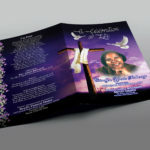 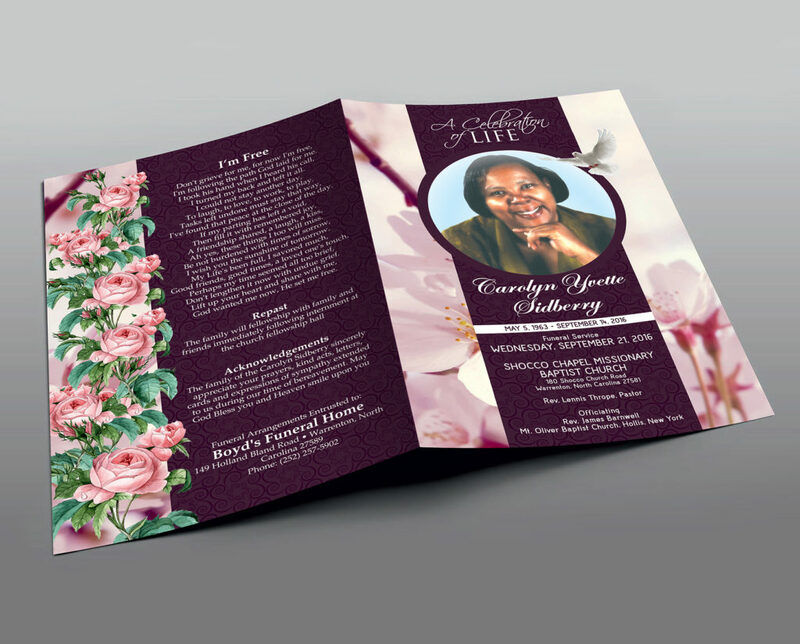 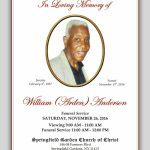 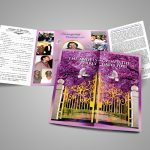 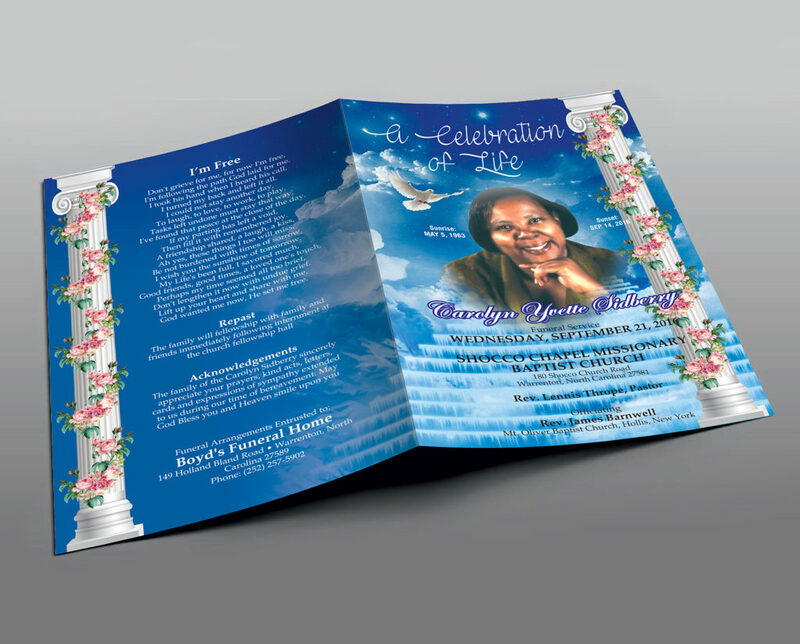 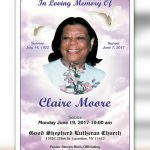 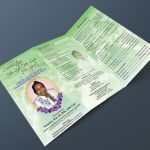 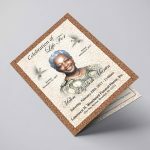 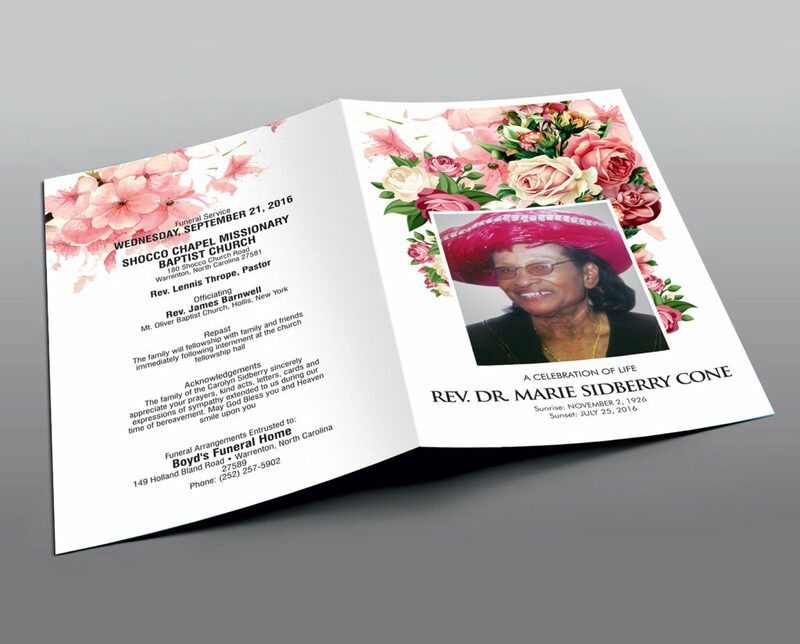 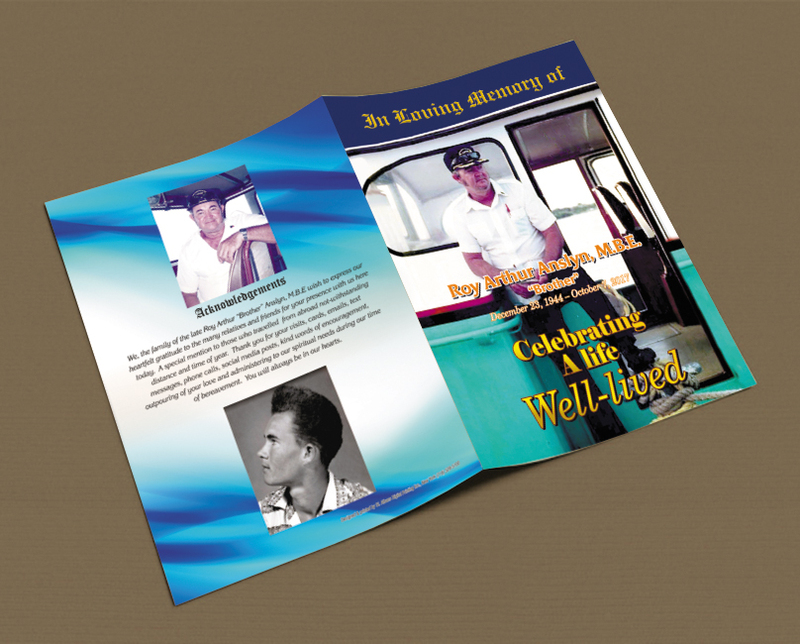 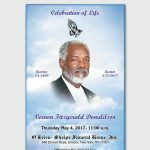 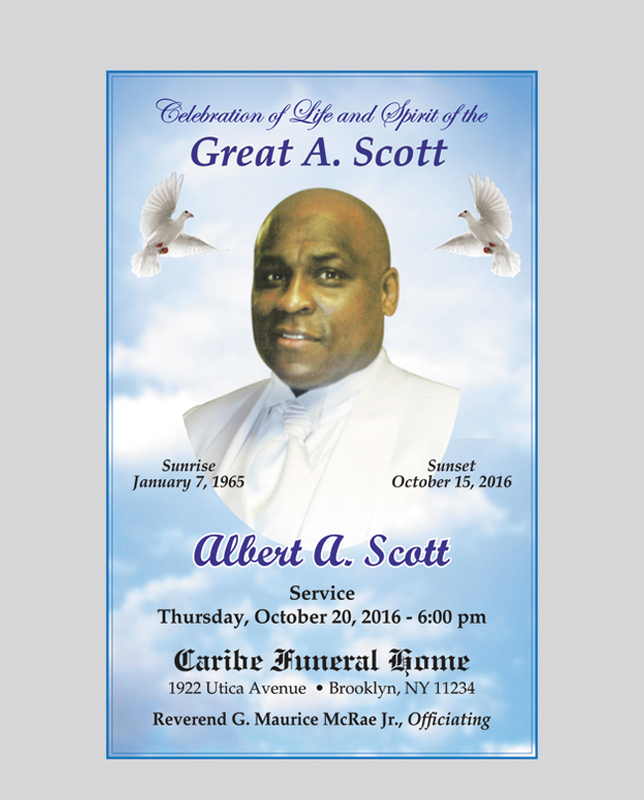 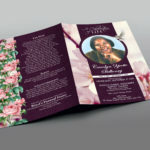 We help families design and deliver printing for funeral services, prayer cards, obituary bookmarks, and memorial programs. 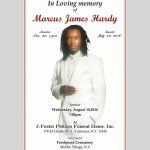 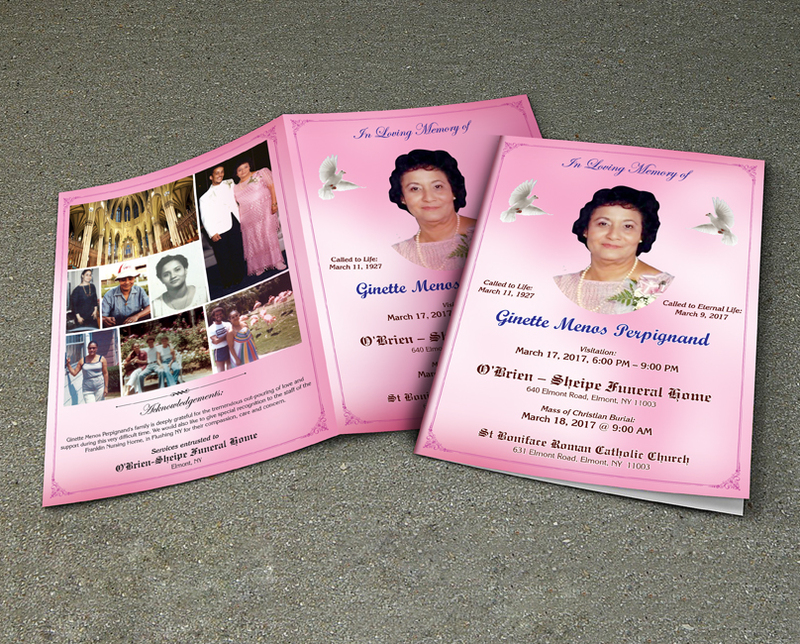 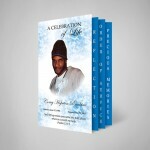 Throughout the process, we will work with you to ensure you get the finest obituary memorial at the lowest price. 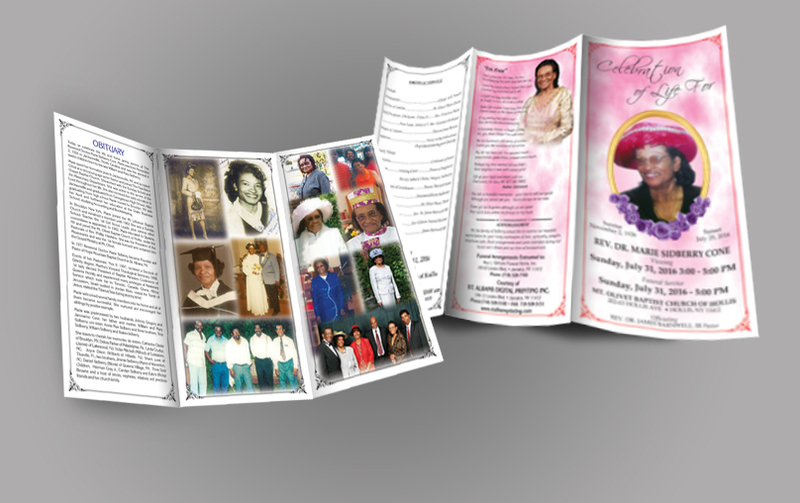 We use state-of-the-art equipment’s to print full color obituaries. 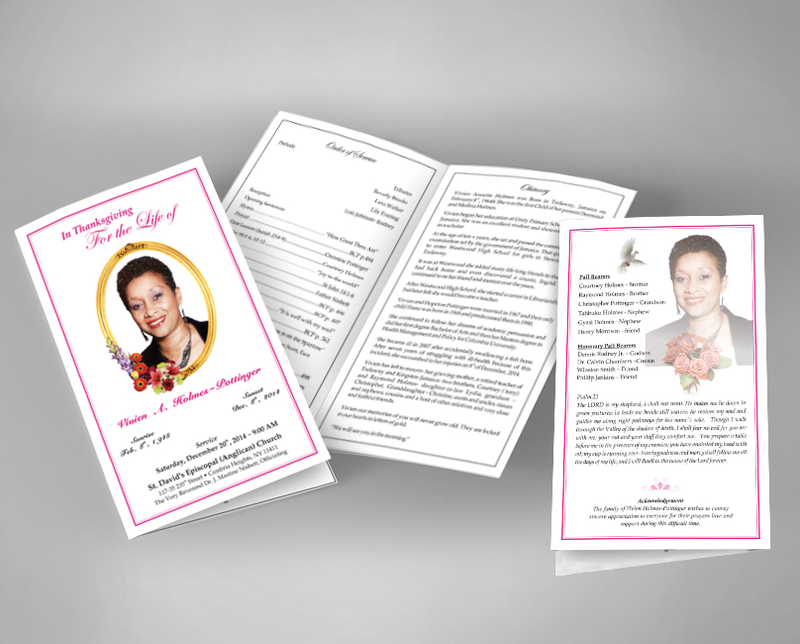 From tons of layout options, you can choose the right obituaries to honor the departed soul.